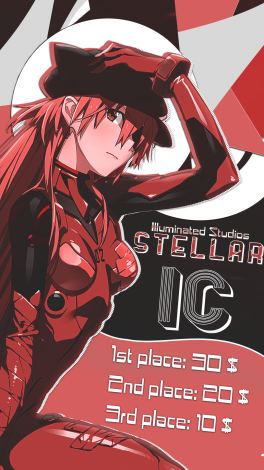 Welcome to Illuminated Studios' second IC! This year’s theme is Stellar- show your passion!!! This IC will use anonymous judging- judges will NOT know which entry is yours. THE OFFICIAL IC DATE IS MAY 25-27. Sorry for the confusion! Video submission details, and song packs will be announced on May 25. - Minimum video length: 1 min. 40 sec. - Only anime sources allowed. - No explicit/graphic content or stolen content. 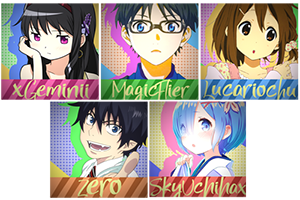 - Solo entries and collabs (2 people max) accepted. - Do NOT upload your IC until results are announced. - We will also be announcing best solo, best collab, and best of each category!